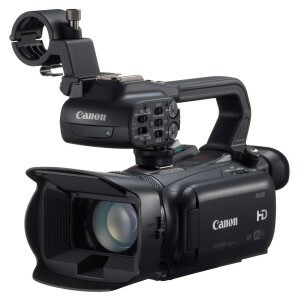 There are a whole host of reasons that a person or company may require audio video production equipment. From weddings and other private parties that you want to remember forever to corporate and civic events whose highlights you’d like to use as the basis for a promotional video, there are plenty of occasions when access to state of the art audio video production equipment would make your life much easier. Unfortunately, few people have such equipment at their immediate disposal – and it can often seem quite tricky to get hold of, especially if you’re not sure exactly what it is you’re looking for and find yourself suddenly awash with technical jargon that means little or nothing to you. On top of this, prices can sometimes be extortionate, with some companies exploiting unknowing customers by loaning them equipment that is overpriced, or which is priced fairly but is simply unnecessarily advanced for the task in hand when there are simpler and cheaper options available on the market. All of this means that it’s very important to work with an established and reputable audio video equipment rental specialist when looking for production equipment. Since we were founded in 2009, the team here at Conference Audio Visual has helped many customers find the perfect audio video production equipment for their needs. And, in so doing, we’ve proudly saved them a lot of time, hassle and money. We understand that each customer represents a unique case with its own particular set of requirements, so we’ve built a range of services and products that allow us to offer the perfect audio video production solution to a range of challenges. 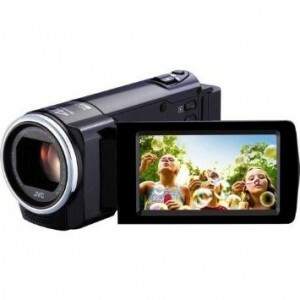 Professional Cameras and Camcorders: With this option, customers can choose between a range of top quality cameras and camcorders that will enable them to take professional standard photographs or footage of their event. With the help of our expert team, you can always rest assured you’ll get the perfect device to fit your requirements. 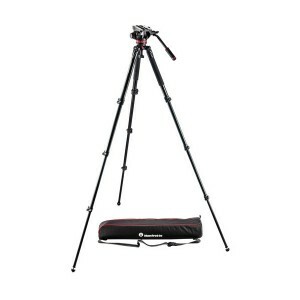 Tripods: One of the most basic and essential tools in any photographer’s toolkit, a tripod will enable you to keep your camera steady in the same position for long periods of time – so you won’t have to get an ache in your arm from holding it, and you’ll be surprised at how much more professional your photographs and videos turn out! Recording and Post Production Services: If you’re really keen to ensure you end up with professional quality photographs or videos, here at Conference Audio Visual we have our own dedicated team who can help you take care of the recording process as well as the postproduction editing from our own in-house suite. When you choose Conference Audio Visual to meet your audio video rental needs, you can count on having access to top quality equipment and facilities and a professional team who will help you every step of the way. Contact a member of staff today to find out more. CAV boasts a full edit suite in house we can provide per or post production including producing highlight videos, promotional videos, online training, powerpoint insert production.